With an upgraded slider waistband and diamond gussetted crotch, the New Dimension Plus® Short, is ready for peak performance. 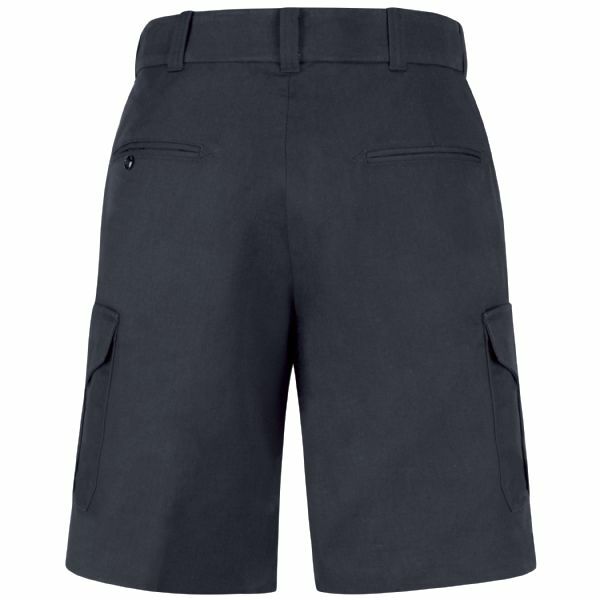 The New Dimension Plus® Short features mechanical poly-cotton stretch fabric with a repellant outer finish combined with a wicking inner finish for superb comfort in keeping your command performance. 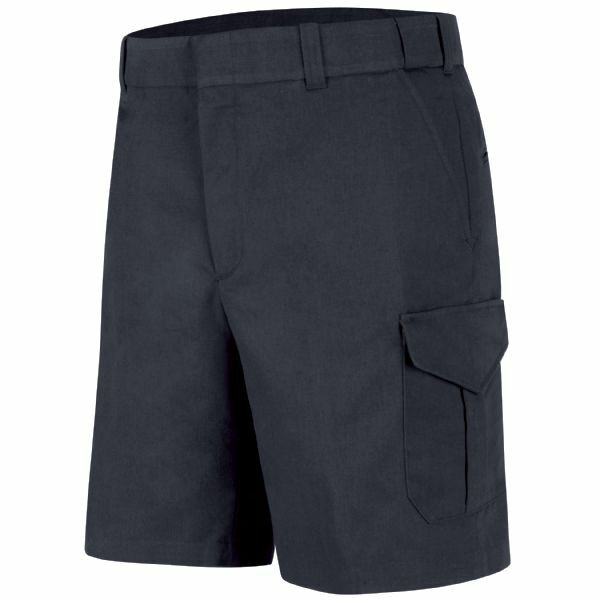 For more functionality additional utility cargo pockets located on each leg.